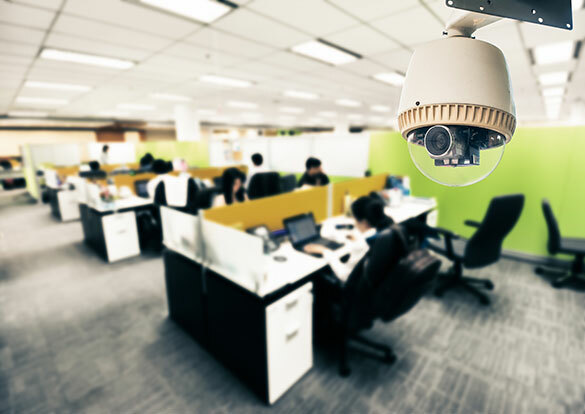 Our commercial security division has deep experience in every layer of the security stack. We're trained and certified in the devices themselves, we're well equipped for both low and high voltage installations, our IT team networks diverse systems together securely, and we bring the whole system together using quality, easy-to-use software. We understand that every security project is unique, and we work closely with you throughout the design process to meet your precise needs. 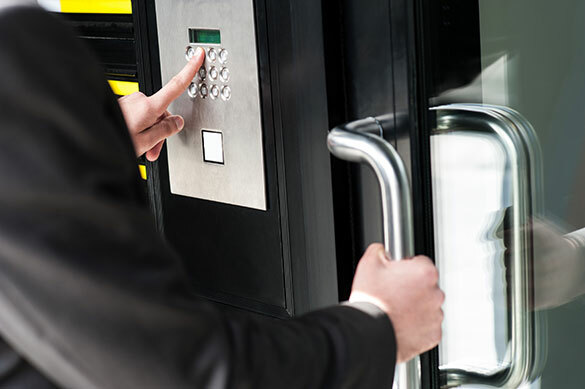 We offer end-to-end access control solutions. We do everything from installing fast turnstiles to imaging and setting up individual access cards. A single system may require tens of thousands of access cards, and we can program every single one of them for you, taking a big load off your plate. Paging and notification systems are a core component to keeping your premises safe and secure. 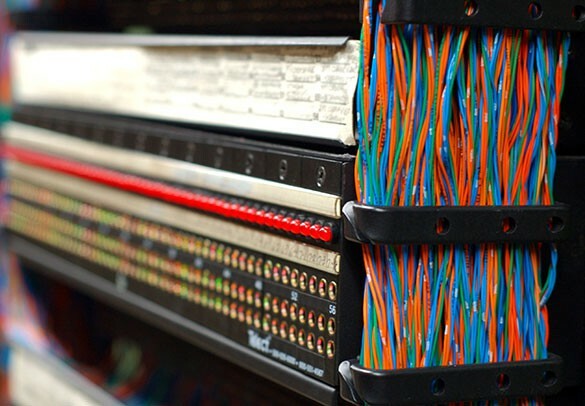 We provide hardware agnostic open-architecture solutions to your paging and notification needs in order to lessen the learning curve in supporting and maintaining your system.